If you are health conscious, you need to re-direct your focus on natural sweeteners that can replace regular sugars. Biochemistry of sugar suggests that it is addictive and may lead you towards obesity. 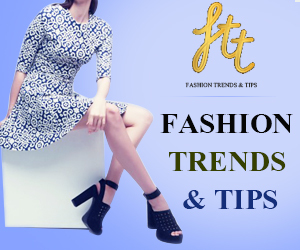 Instead, it is more inclined towards increasing your risk of cancer development. Today, more than 80 per cent packed foods are loaded with ample amounts of sugars which serves no good to your health and well-being. 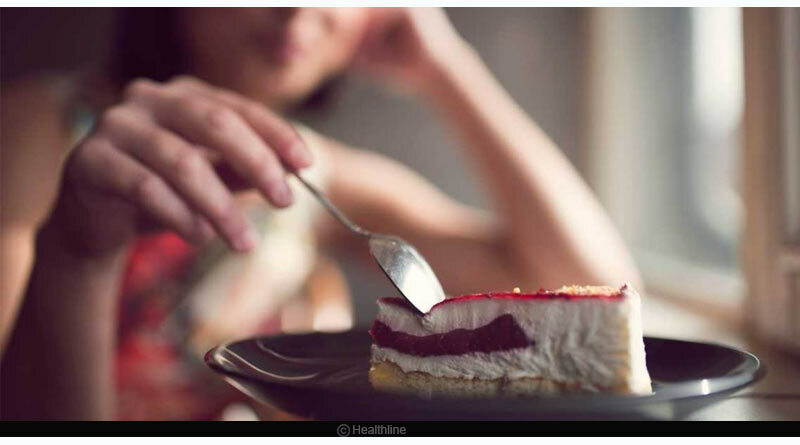 Must Read: How to keep in check your carb cravings? What makes sugar terrible for your health and well-being? Sugars are known to interfere with the normal functioning of hormones and create their imbalance. As a result, your calorie intake rises, and this makes you prone to obesity. As it further worsens your metabolism, elevation in the insulin levels and fat deposition are more common occurrences. Sugar triggers the release of dopamine beyond optimised levels which in turn drives you towards overeating. Stevia rebaudiana is the natural source from where you get stevia extract. It is a South American shrub known to contain absolute zero calories. 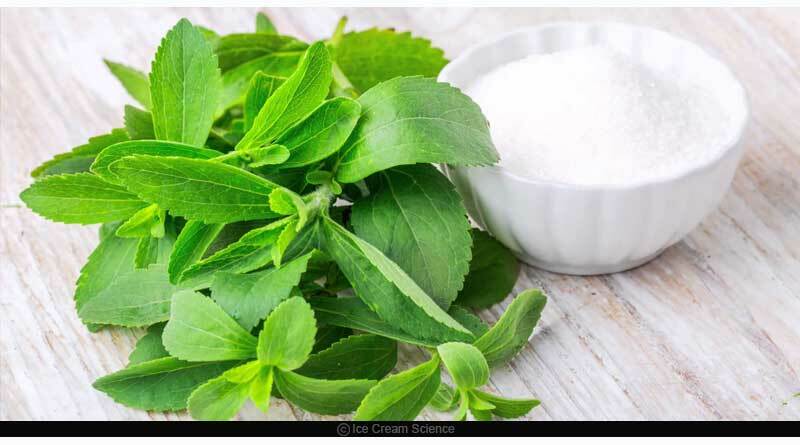 Besides being safe, stevia helps in lowering blood pressure. The component stevioside plays a pivotal role here. It also optimises the level of blood sugar and insulin hormones. You can obtain stevia either in powdered or liquid form. 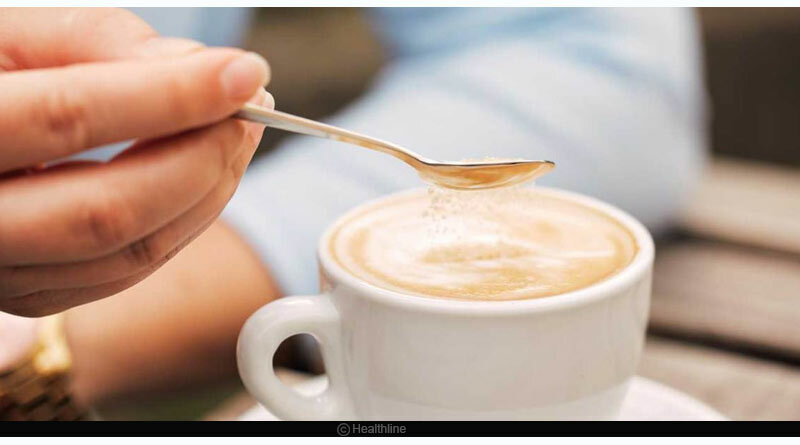 Reckoned as sugar alcohol, xylitol serves as the second best alternative to table sugar. Corn or birch wood is its natural source. However, many fruits and vegetables also show its presence. It accounts for nearly 2.4 calories per serving (grams). When compared to regular sugar, it accounts to 40 per cent lesser calories. 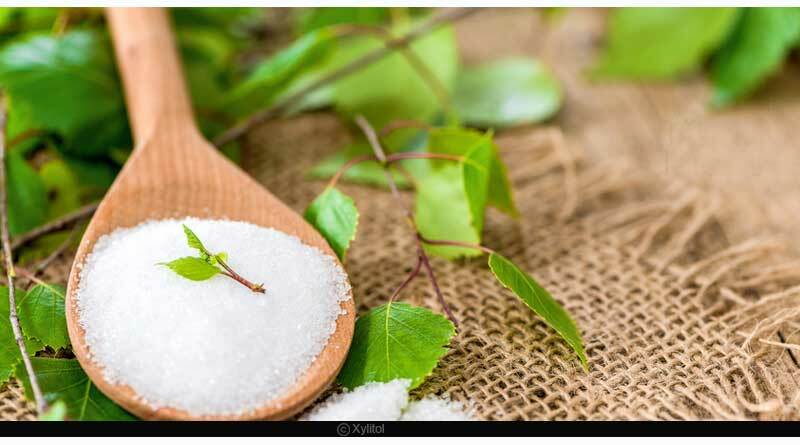 Xylitol is known to improve dental health. It facilitates the body to absorb more calcium which helps in shielding your body from osteoporosis. On a similar fashion with xylitol, Erythritol is also sugar alcohol. Storing 0.24 calories per intake, erythritol accounts for 6 per cent lesser calories than the table sugar. Since our body lacks sufficient enzymes to break this sugar alternative, it is instead absorbed by the bloodstream and eliminated through urine. 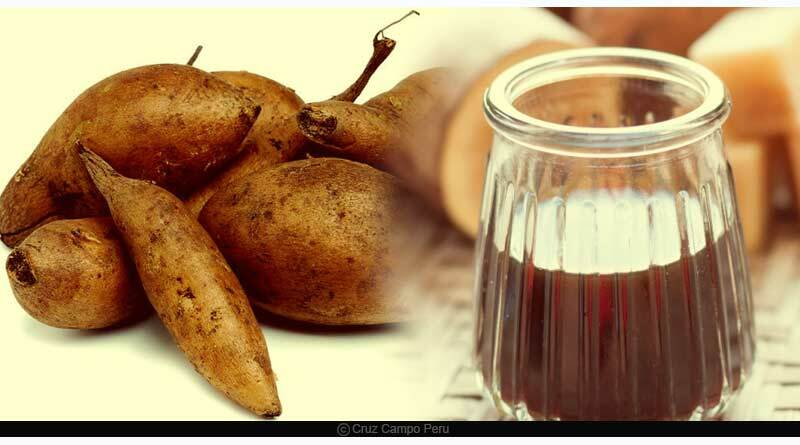 As the name suggests, yacon syrup is a sugar alternative derived from Yacon plant. This plant is a native of South America and is reckoned scientifically as Smallanthus sonchifolius. 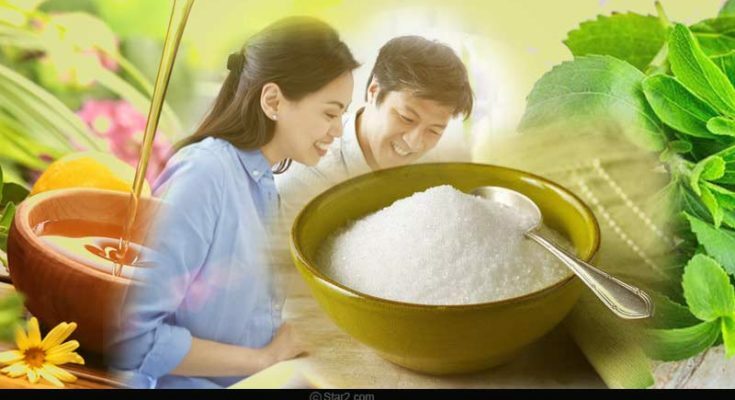 It is rich in fructooligosaccharides (40-50 percent). These resemble sugar and are harder on the human body for adequate digestion. They are known to feed the gut microbiota. This, in turn, reduces your chances of diabetes, obesity with an improved immune response. 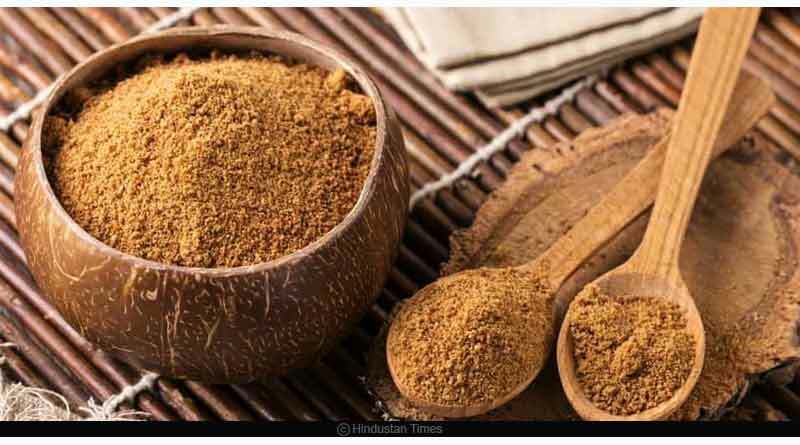 In addition to the four mentioned above, coconut sugar, honey, maple syrup, molasses, agave nectar, and high-fructose corn syrup are the best alternatives. Previous Article How to keep in check your carb cravings? Next Article When is the right time to go for couple therapy?